Spaghetti Records’ Homeboy A’dam gives out new single ‘Alaafin Orun’ from his latest/debut album CHOIR PRACTICE for Free Download. The fast-rising Nigerian sensation carefully delivers this song with deep praise-rooted lyrics as he emphasizes our position in GOD to be royalty. 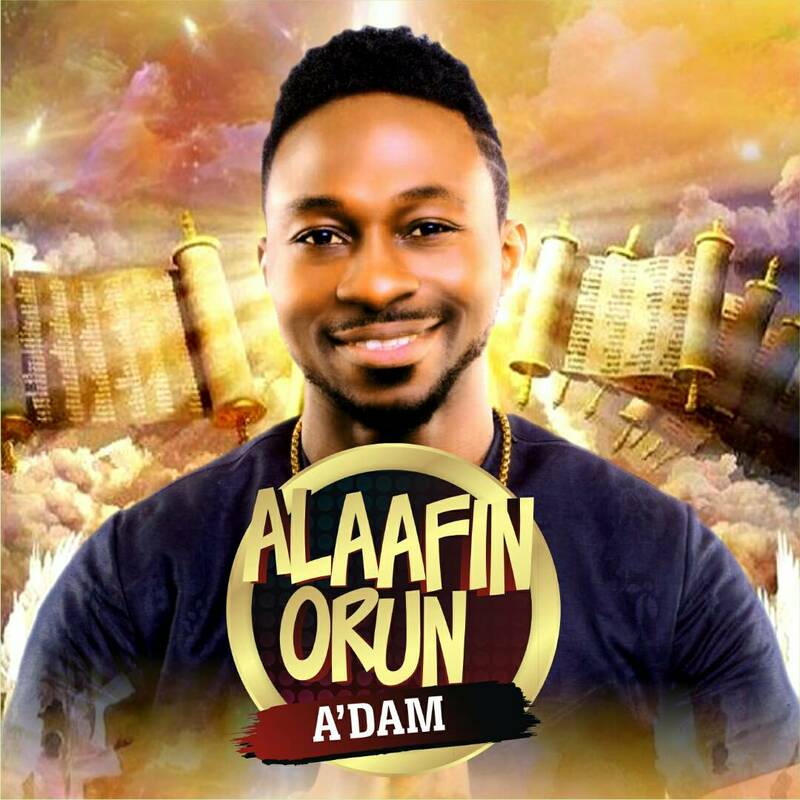 Produced by Tyanx, ‘Alaafin Orun’ features a fine blend of heavy African drums and Percussions carefully harmonized with strong choral responses to create a sing-along appeal that throws us into an uncommon worship experience.